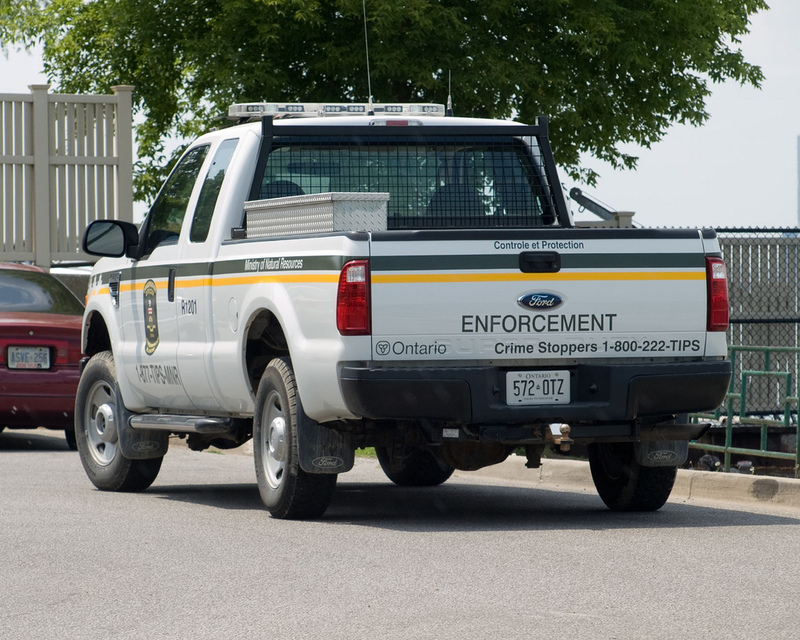 Ontario Ministry of Natural Resources conservation officers targeted the Pigeon River Bridge for a fishing enforcement blitz this past weekend. Throughout the weekend MNR officers checked more than 600 people. Only 14 were charged as a result of the blitz, another 44 people received warnings. Most people charged had fished beyond their limit, or improperly packed their catch.